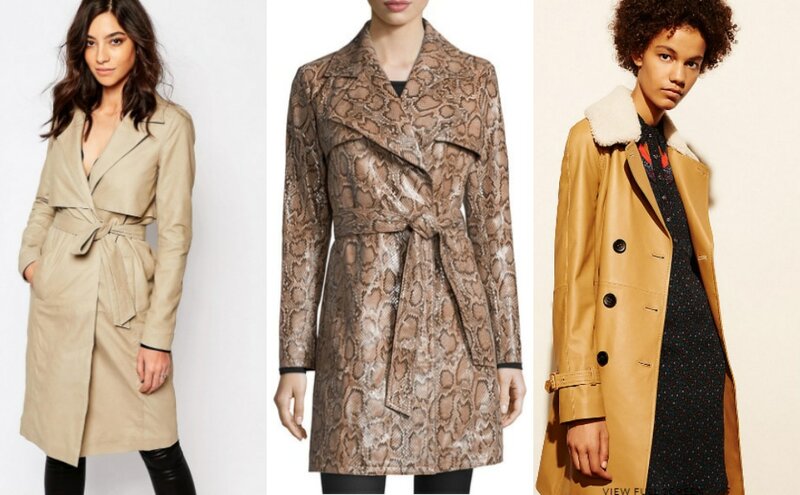 Would You Wear… a Faux Leather Trench? It may be blistering hot outside, but we’re already thinking about fall trends. We’re daydreaming about bundling up in sweaters, humongous scarves, and fake leather trench coats when the air gets chilly. 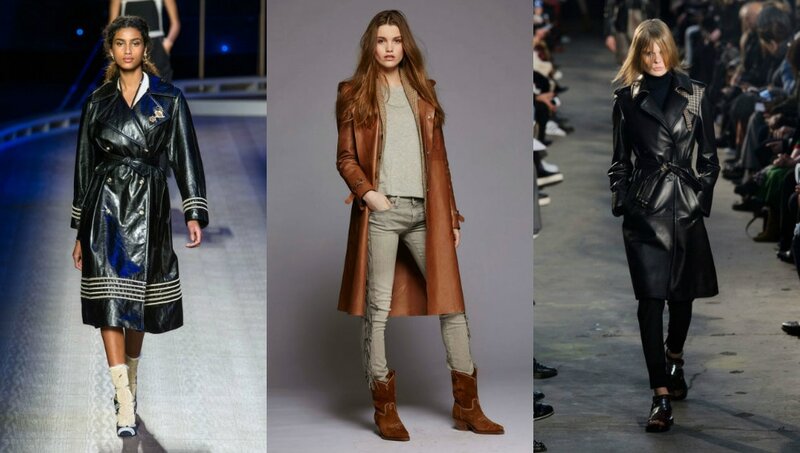 Spotted all over the fall runways, leather and faux leather trenches are certain to be the rage this winter. Why hasn’t this already been a thing before now? We love them! 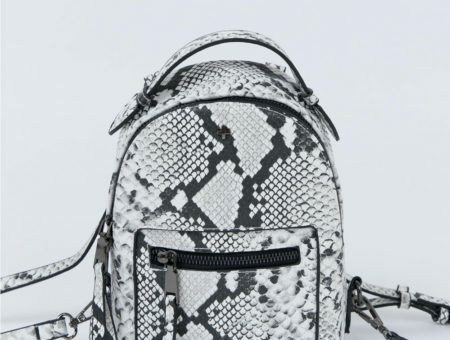 Is this an item you’d splurge on or would you find an inexpensive one? 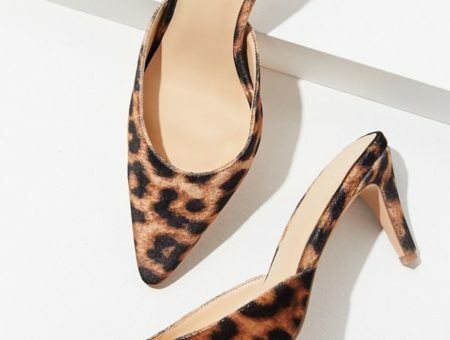 Do you love this trend as much as we do? Let us know below! Tags : Coats, Fall 2016, leather, Trench Coat, Would You Wear? Previous Would You Wear… Two-Tone Denim?